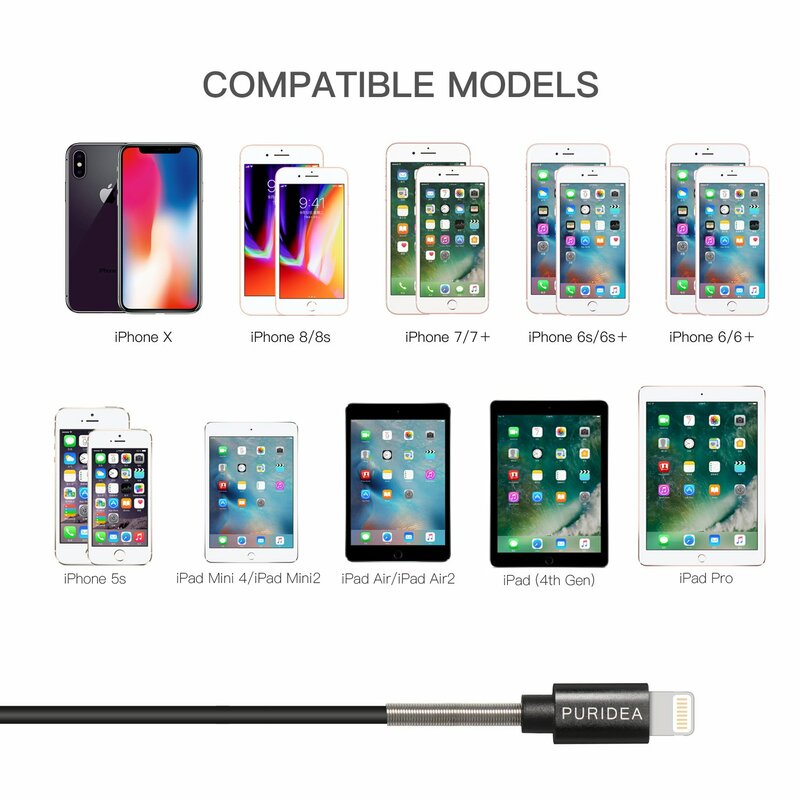 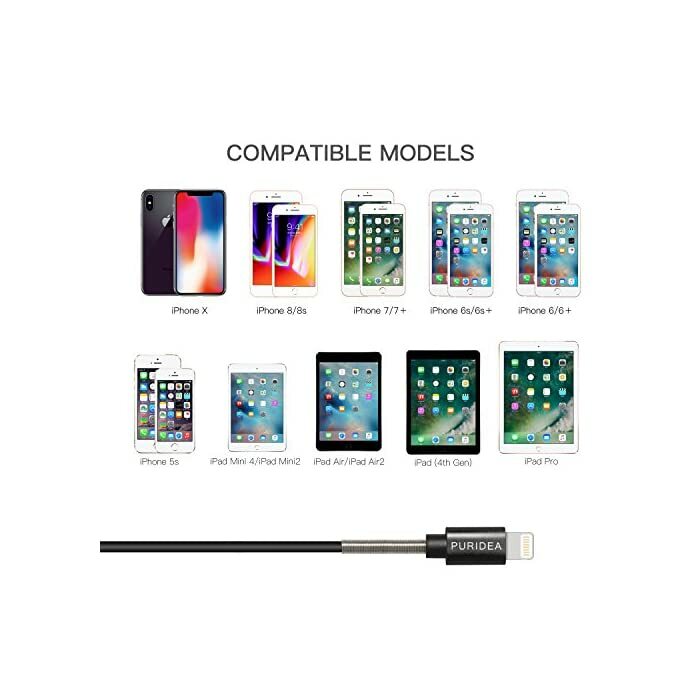 【Compatible Devices】: iPhone X iPhone 8/7 / 7 Plus / 6s Plus / 6s / 6 Plus / 6 / SE / 5s / 5c / 5 / iPad Pro / iPad Air / Air 2 / iPad mini / mini 2 / mini 4 / iPad 4th gen / iPod Touch 5th gen / iPod nano 7th gen.
QUALITY CONTROL – Each Cat 6 internet cable 3 ft goes through rigorous testing to ensure a secure wired internet connection with exceptional speed and reliability. 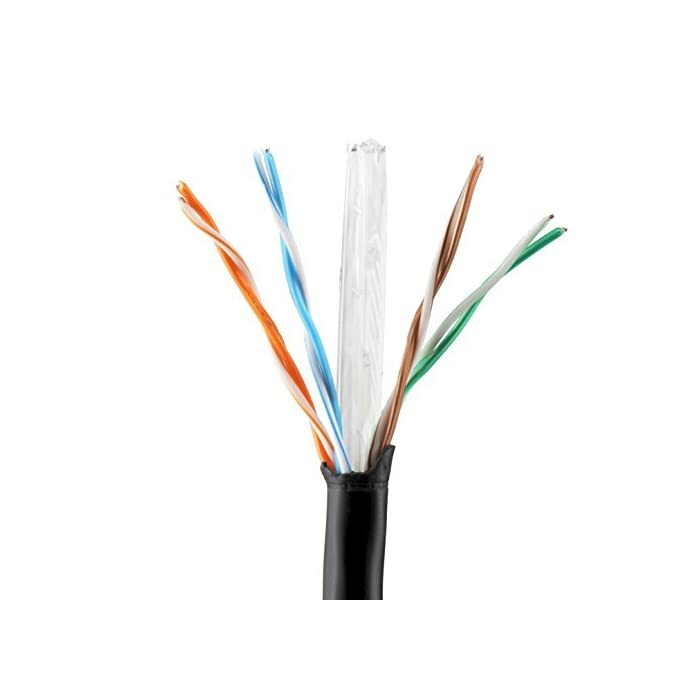 CERTIFICATION – Cat6 Ethernet cable with CM grade PVC jacket is UL listed, complies with TIA/EIA 568-C.2, is ETL verified and RoHS compliant. 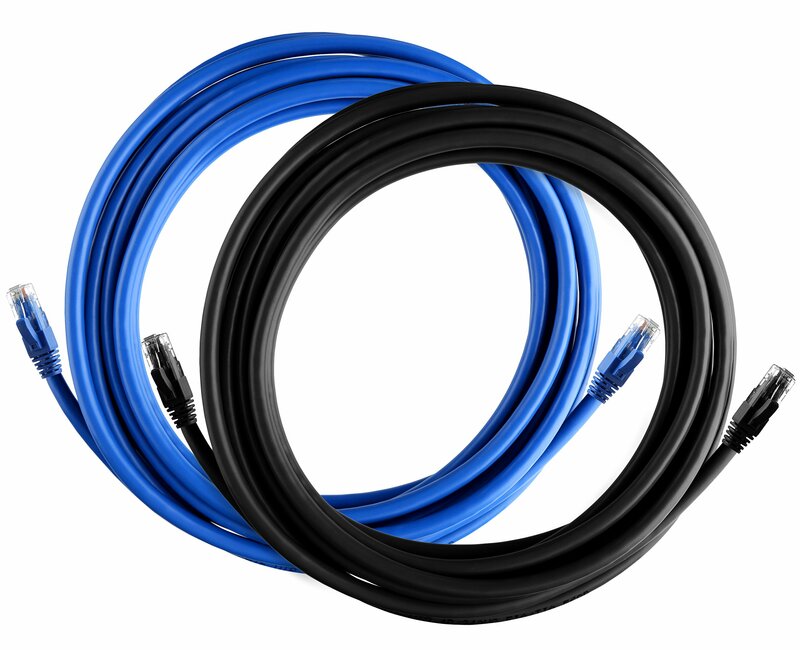 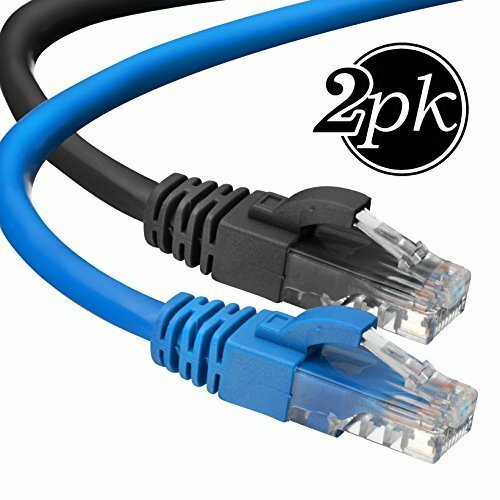 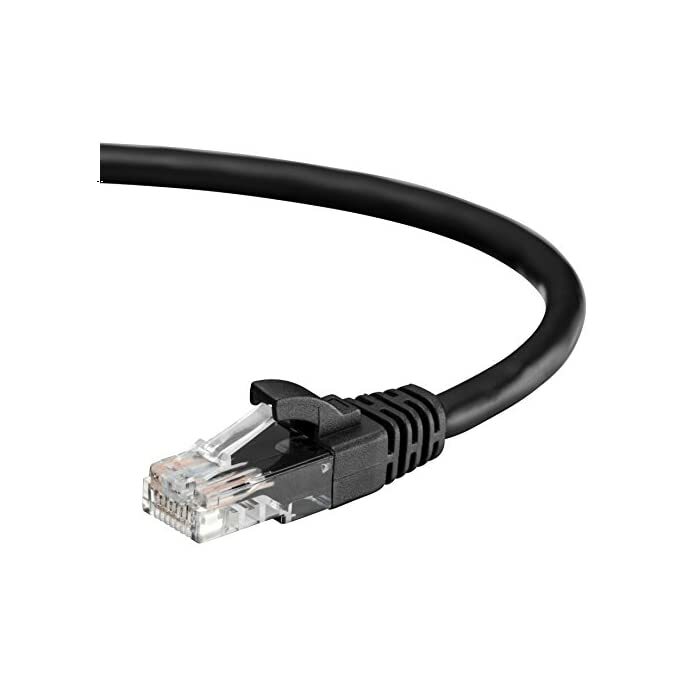 CONFIGURATION – The 3 feet cat 6 ethernet patch cable features 8 stranded bare copper conductors 24 AWG. 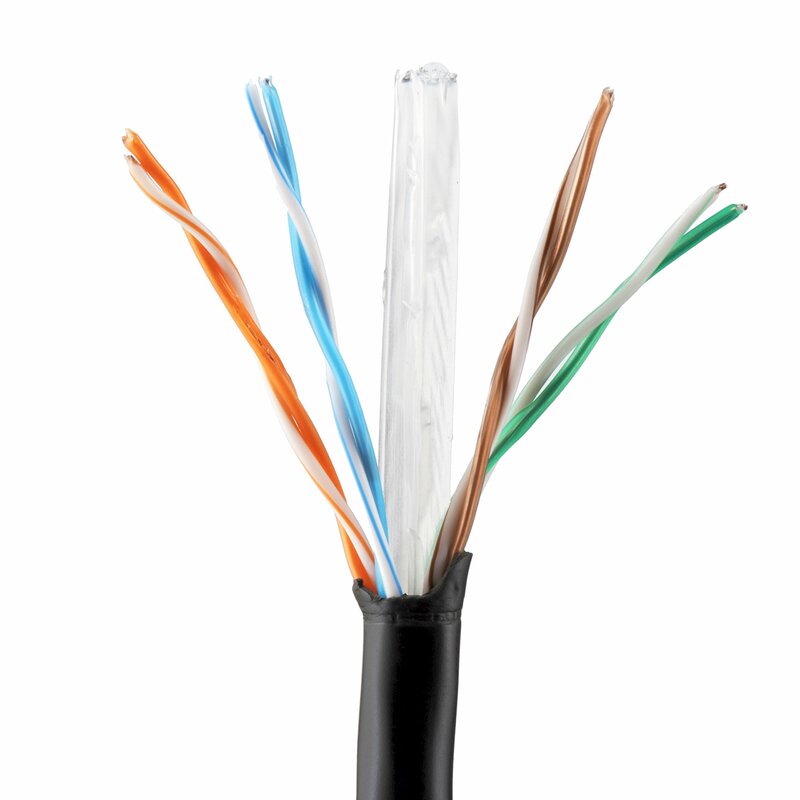 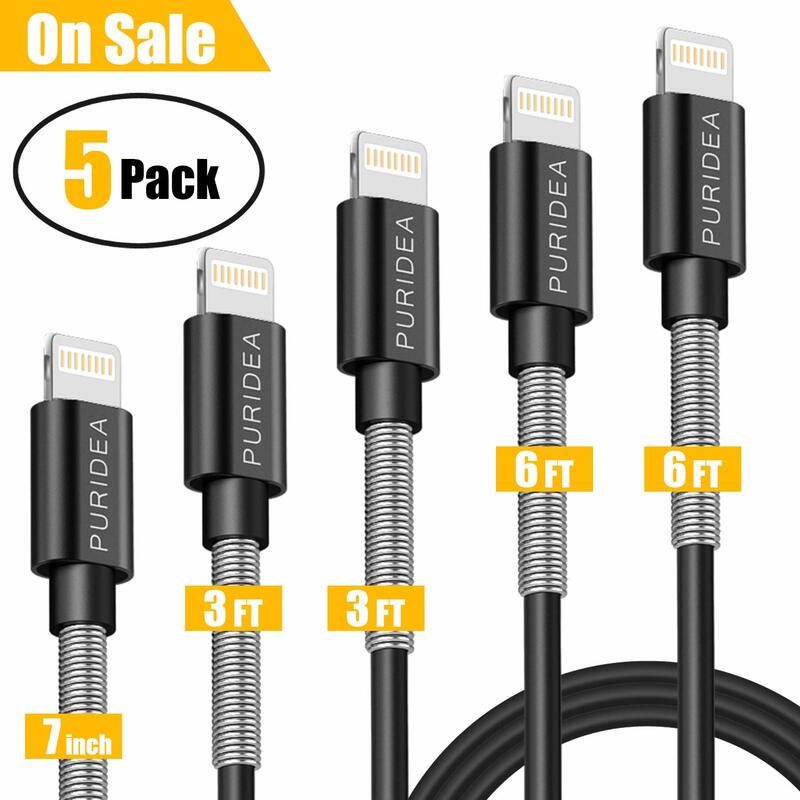 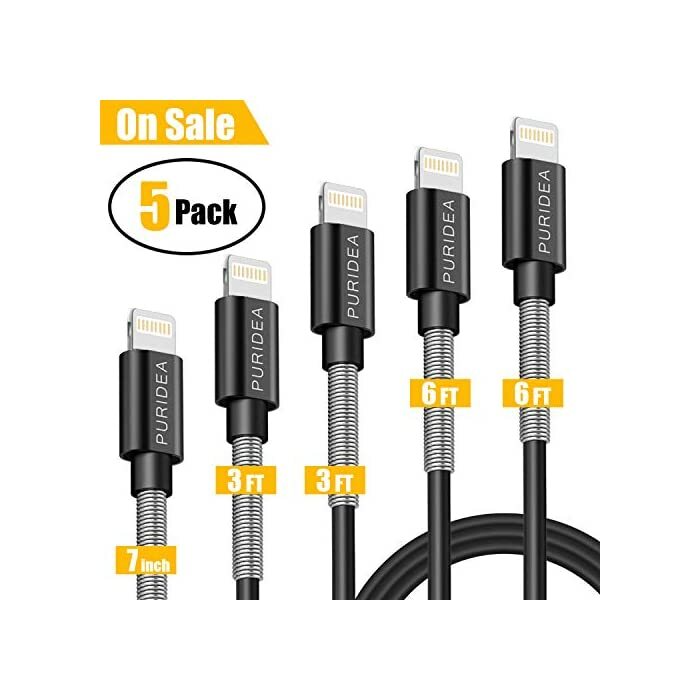 Each of the 4 unshielded twisted pairs (UTP) are separated by a PE cross insulation to isolates pairs and prevent crosstalk and covered by a 5.8mm PVC jacket with RJ45 connectors and gold-plated contacts. 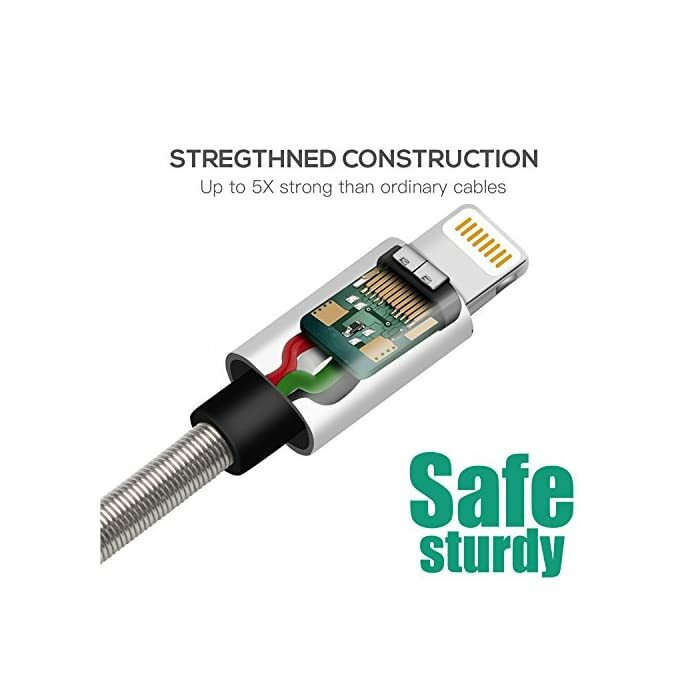 The molded strain relief boots help avoid snags that will damage your cables. 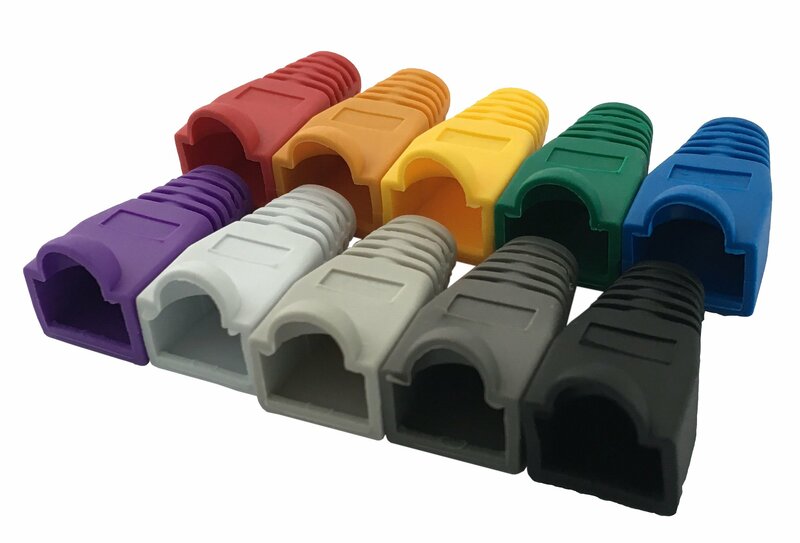 They are molded for flexibility and resist common wear and tear. 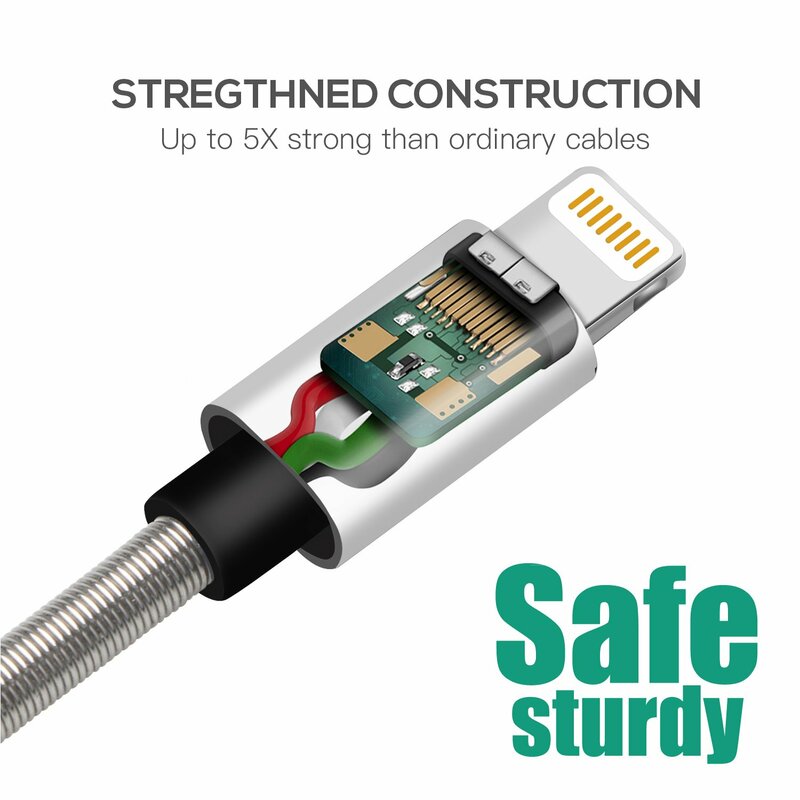 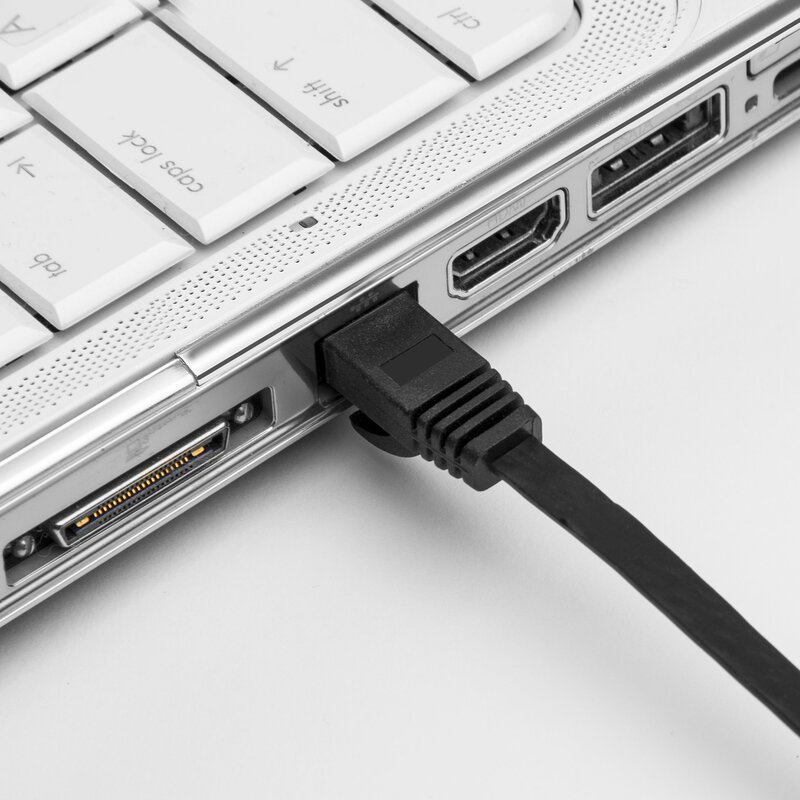 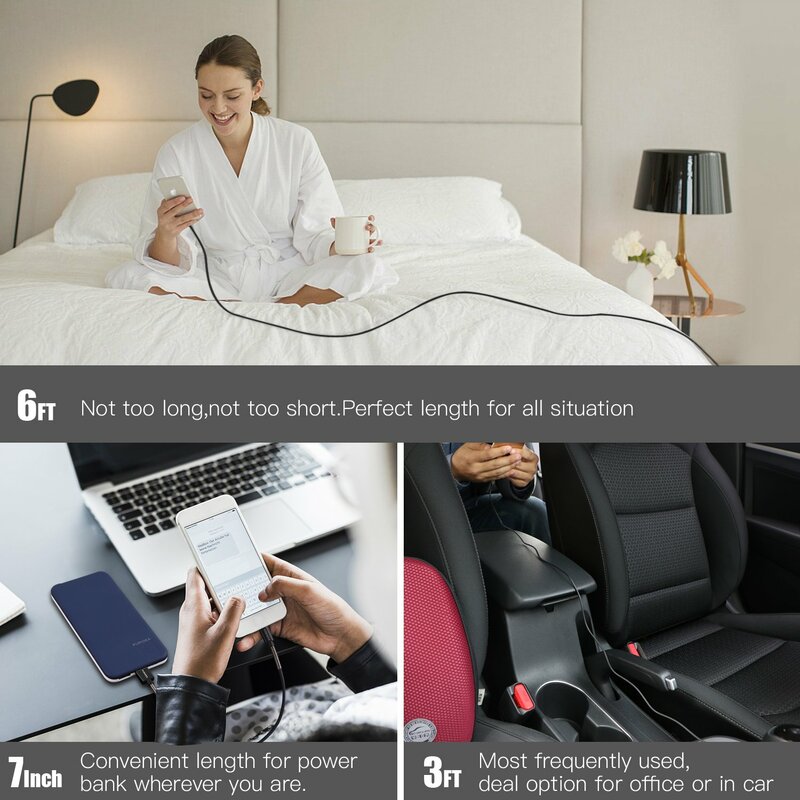 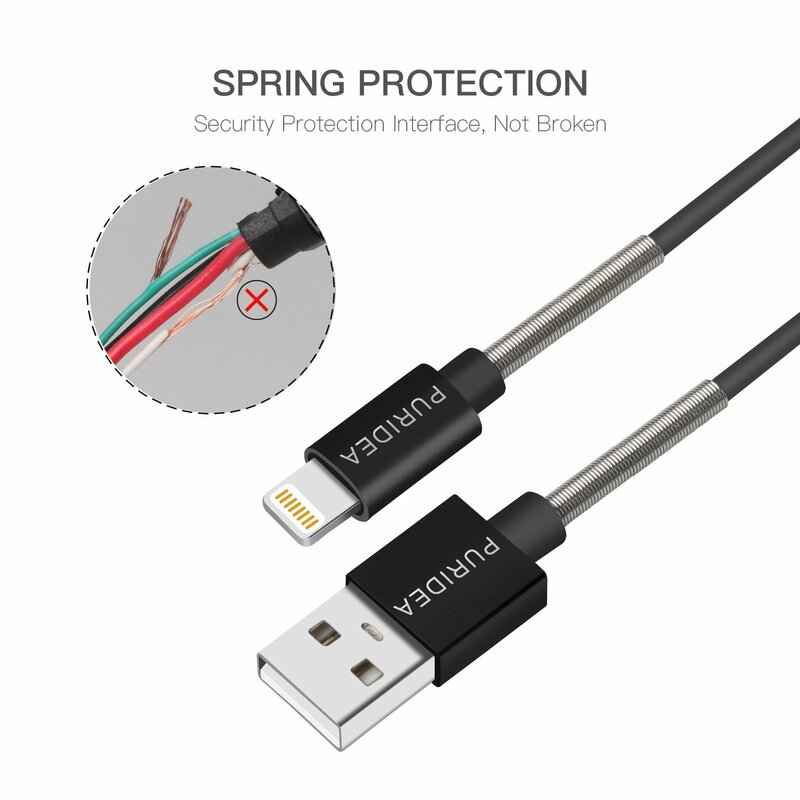 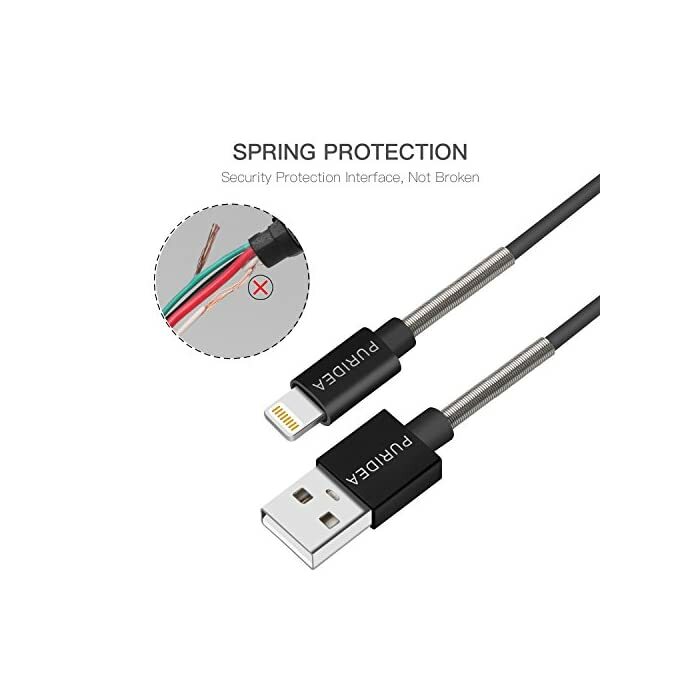 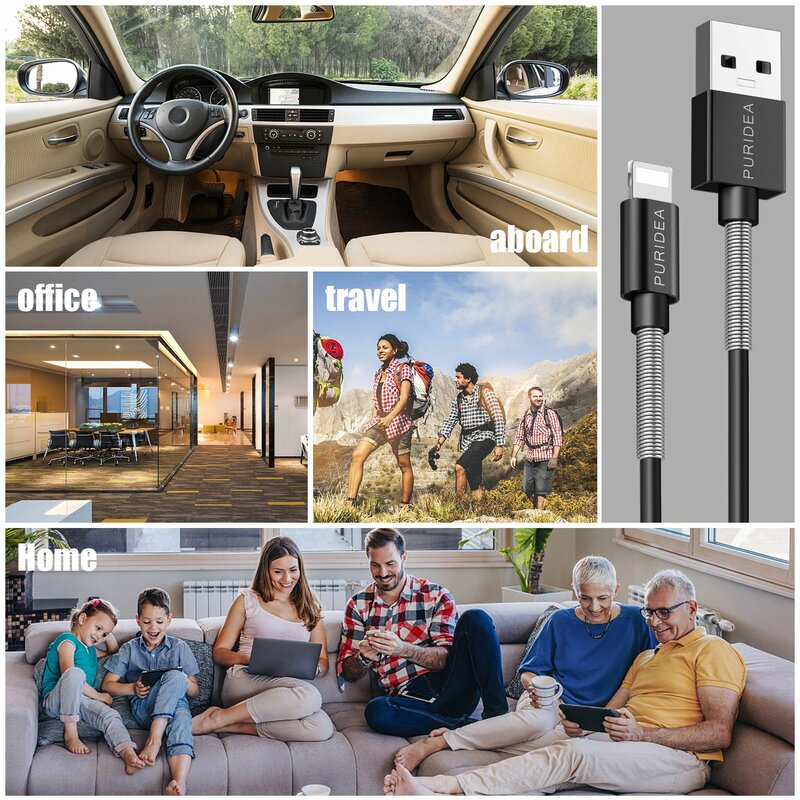 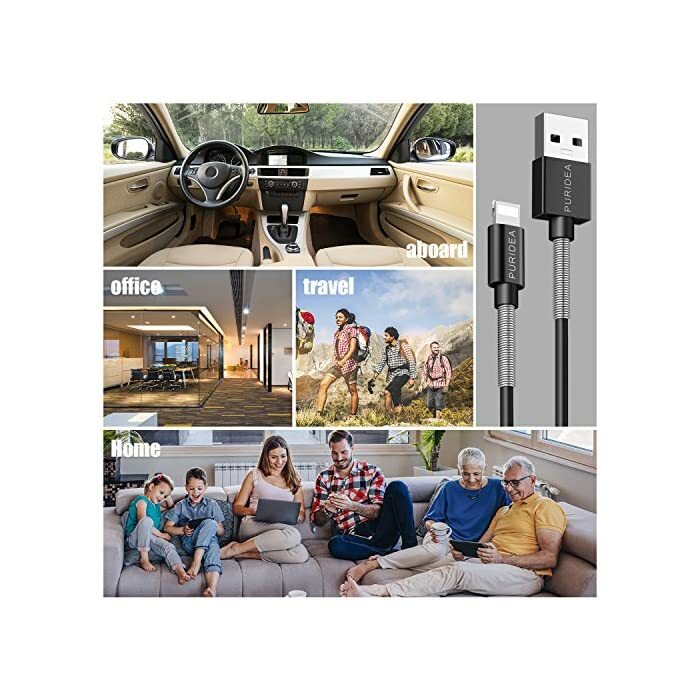 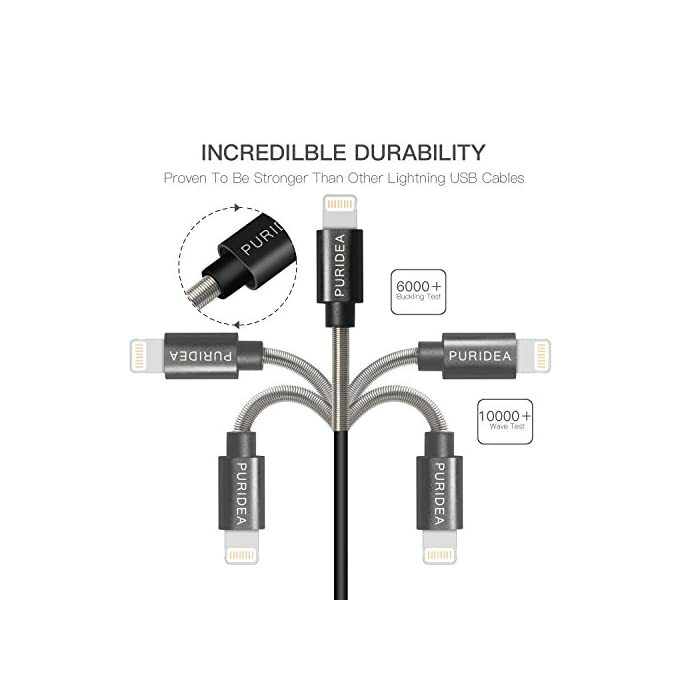 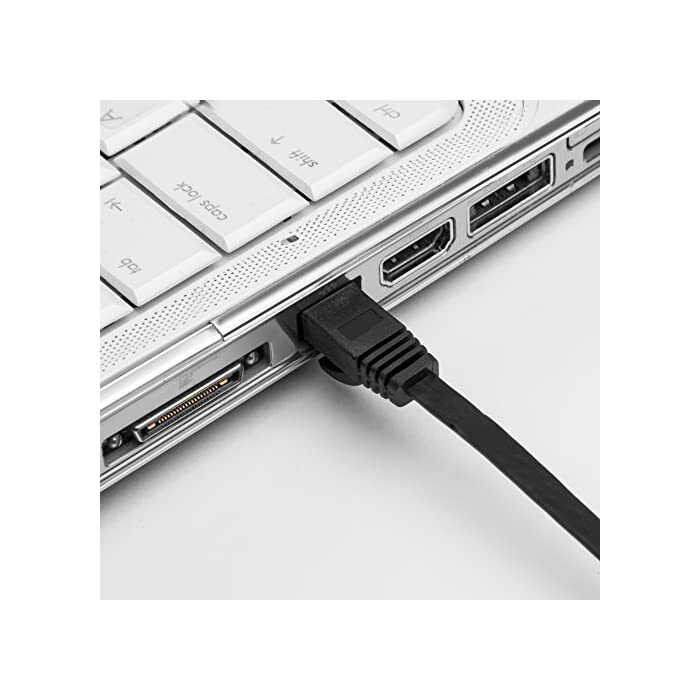 WARRANTY – Ultra Clarity Cables are backed by a limited 1-year warranty should any issue arise. 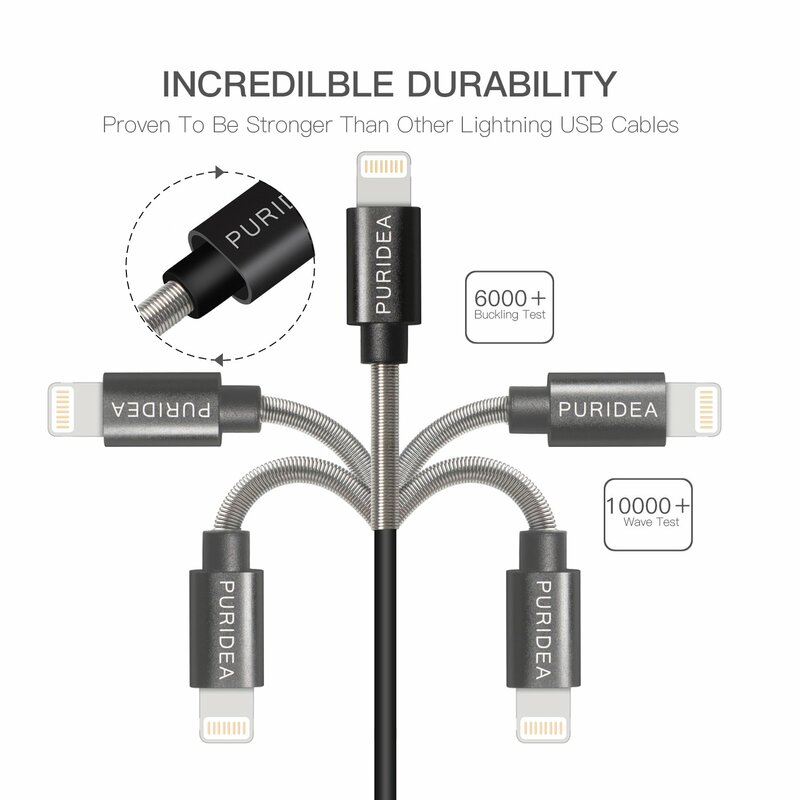 For questions or concerns please contact our friendly, USA-based customer support team. 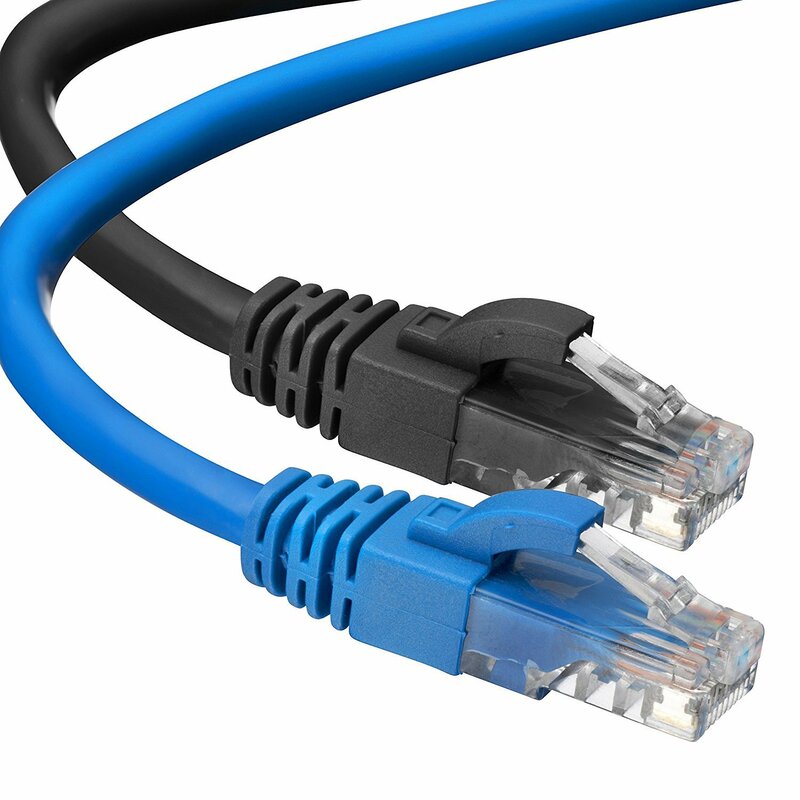 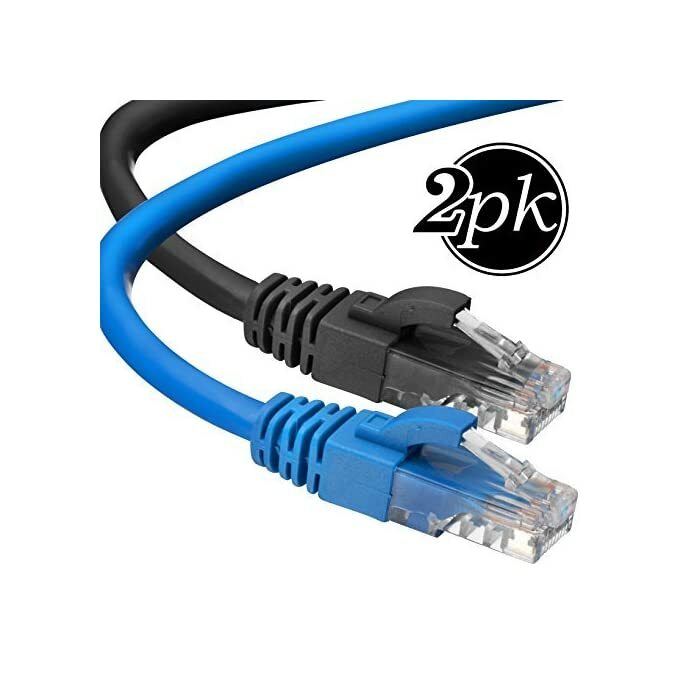 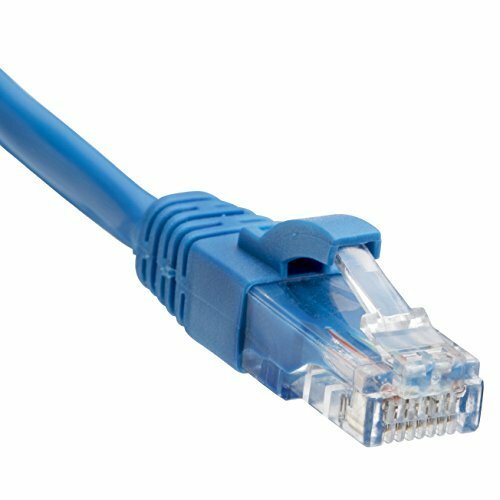 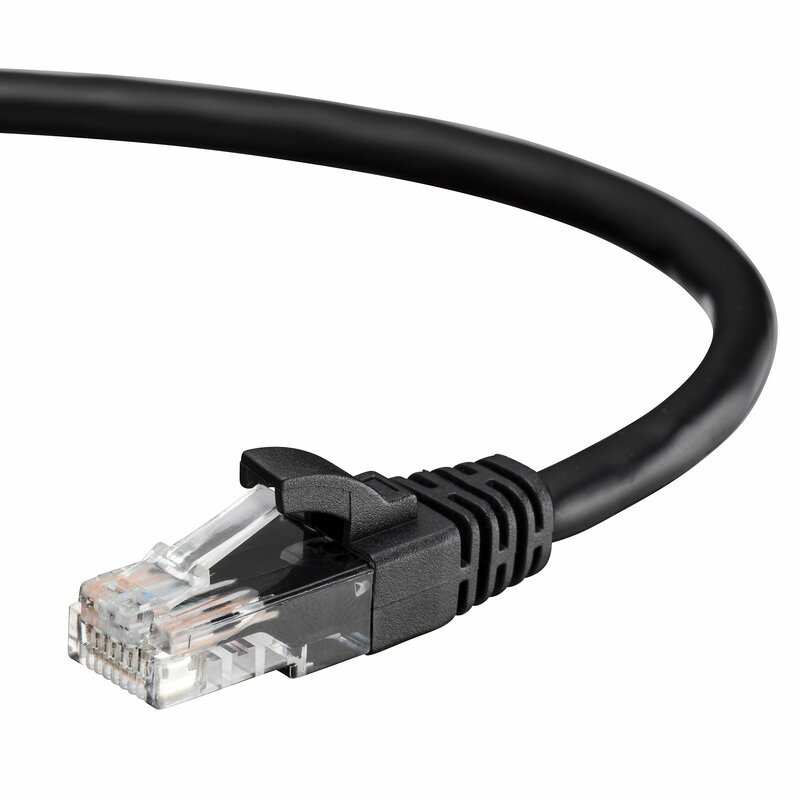 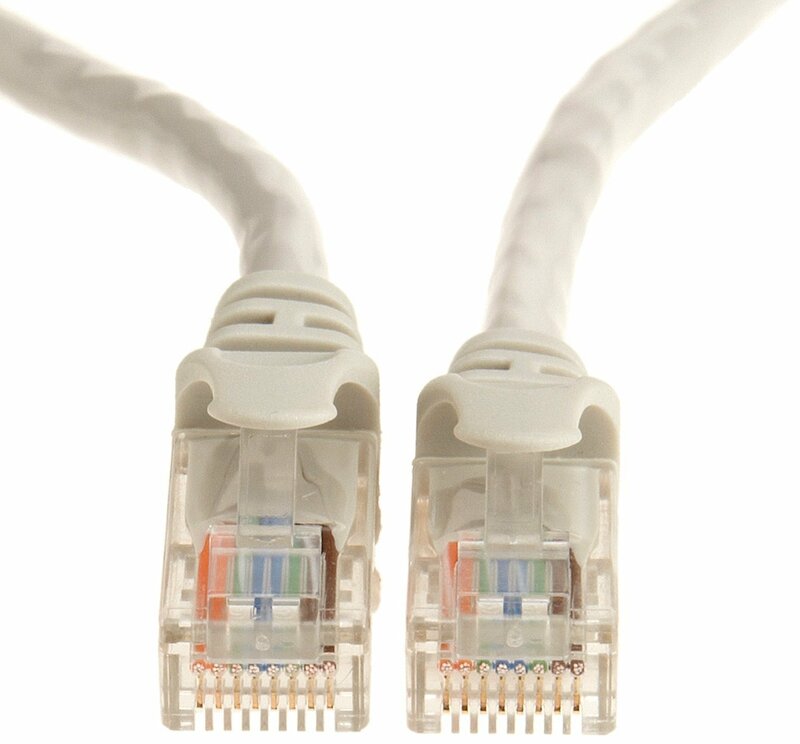 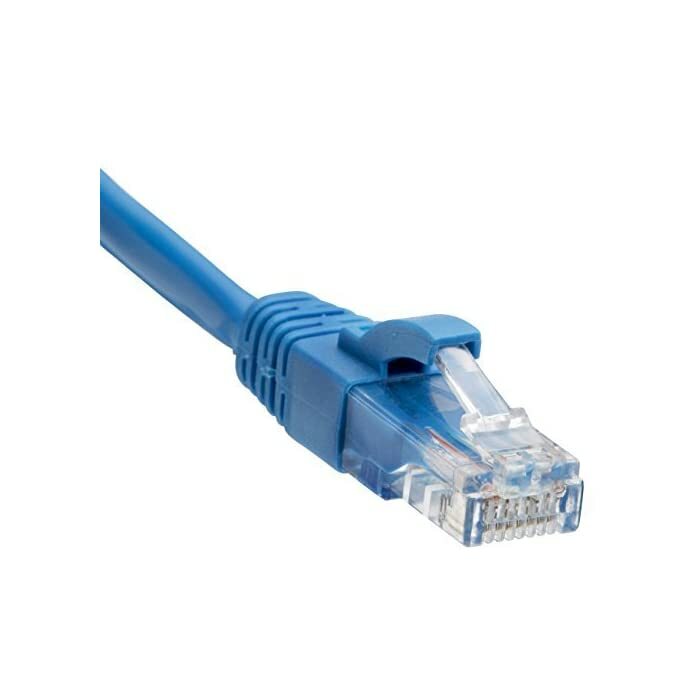 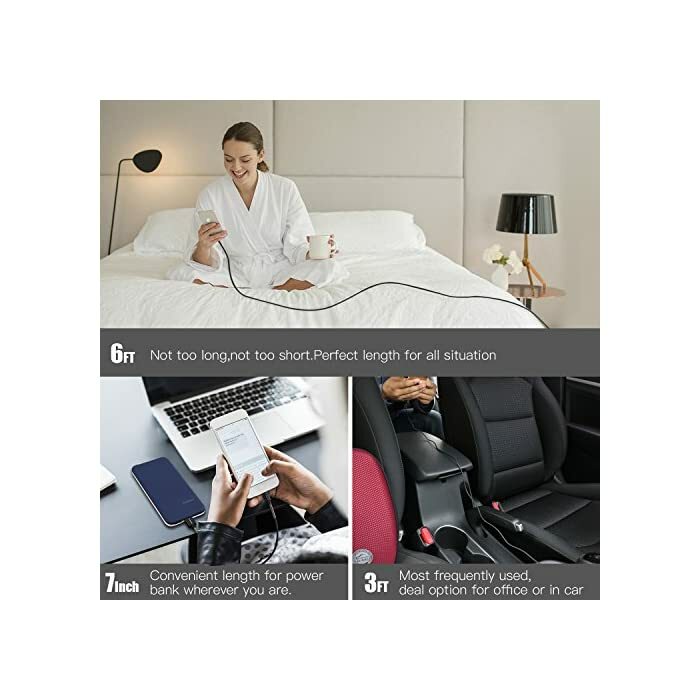 PERFORMANCE – High performance Cat6 ethernet patch cables are designed with extremely well-matched components for outstanding uniform impedance and very low return loss, providing lower crosstalk, and a higher signal-to-noise ratio. 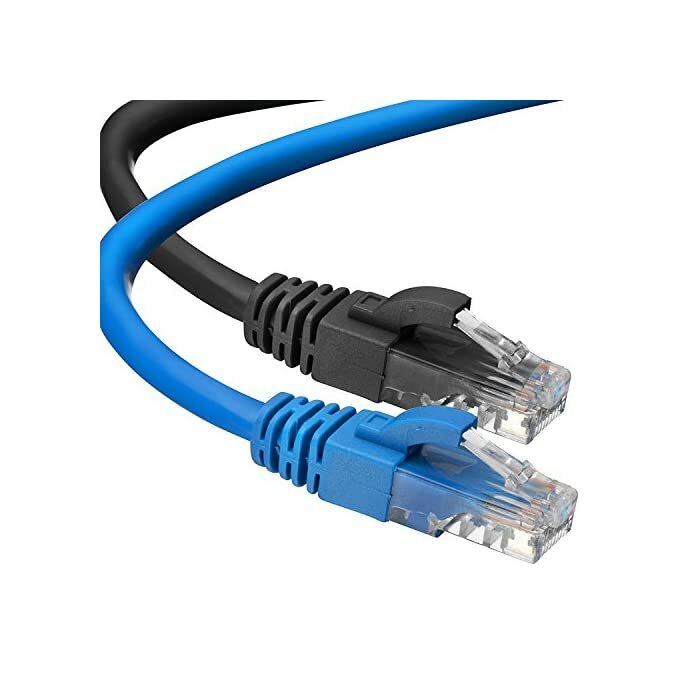 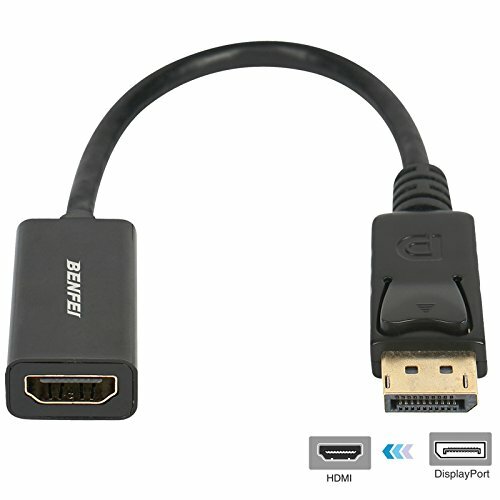 They support frequencies of up to 500 MHz and are suitable for high-speed 10GBASE-T internet connection for LAN network applications such as PCs, servers, printers, routers, switch boxes, and more, while remaining fully backward compatible with your existing network.